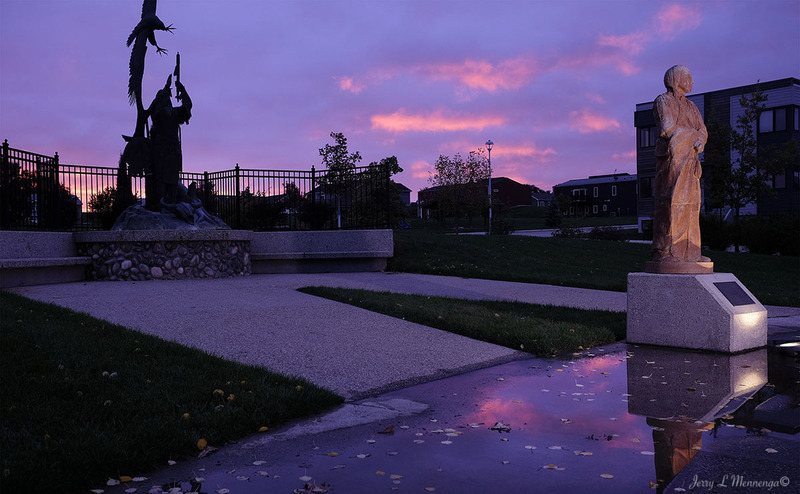 Recently I’ve been working on a project photographing a statue garden and attempting to create some imagery to showcase the small, park-like area. 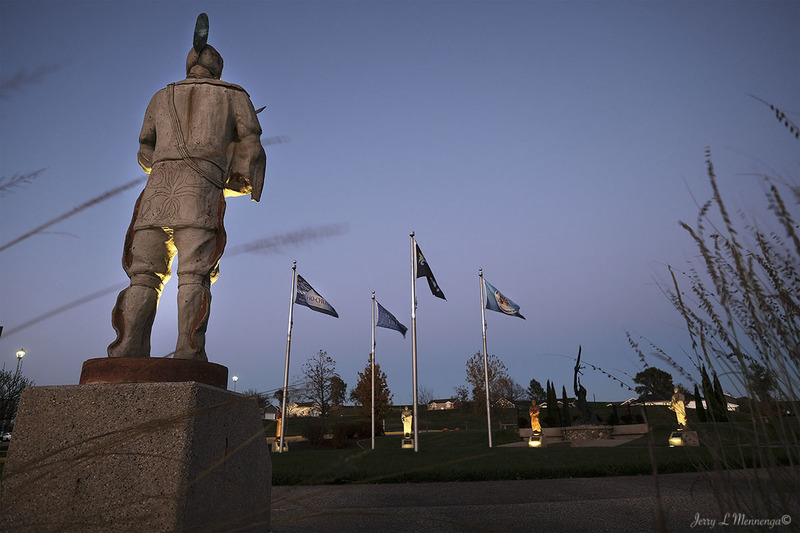 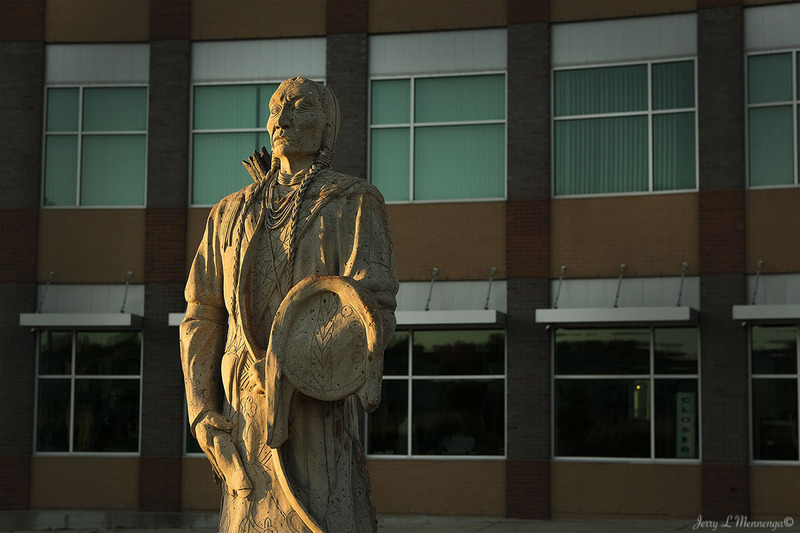 This statue garden is in Ho-Chunk Village in Winnebago, NE, home to the Winnebago Tribe. 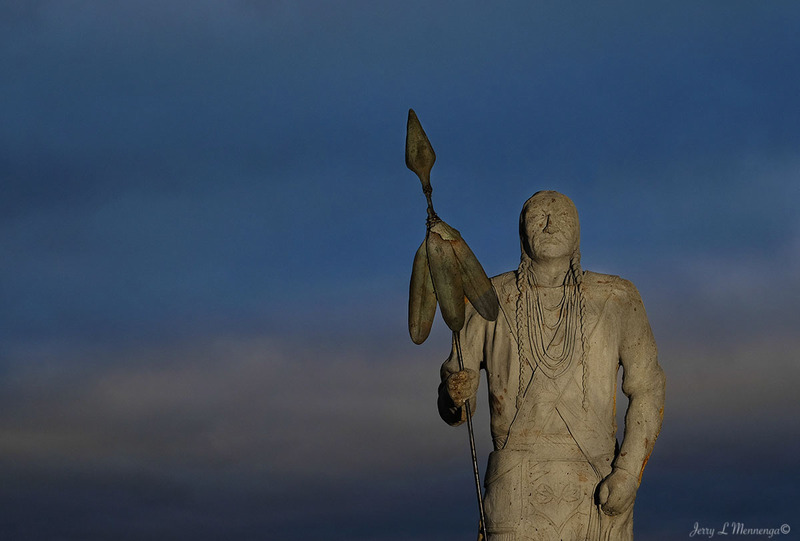 I have been photographing at different times of the day and using a single light to help light some of the clan statues to being a little more emphasis to the subjects and thereby viewer attention to the park. 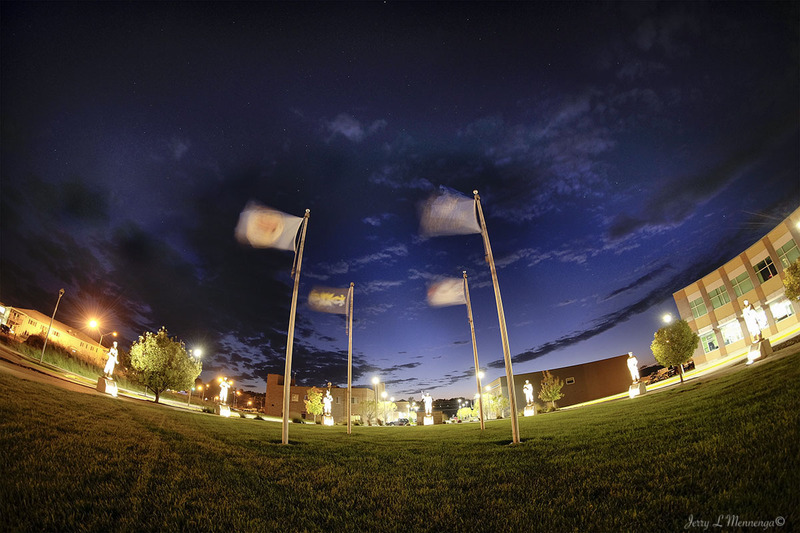 Some days have been quite windy, others very brick and chilly to downright cold, but in the end, it seems worth it to help highlight a local culture in Siouxland and a proud people preserving their heritage and working toward a better future.